WWE have announced the release of nine superstars including Evan Bourne and 3MB duo Drew McIntyre and Jinder Mahal. Theodore Long who has been with the WWE since 1998. The 66-year-old managed several wrestlers during his time with the WWE including former Intercontinental, World Heavyweight and Women’s champions, D’Lo Brown, Mark Henry and Jazz. Drew McIntyre and Jinder Mahal were on Raw as recent as this week but had been deemed surplus and were subsequently released from their contracts. Drew McIntyre was dubbed “The Chosen One” by owner Vince McMahon but failed to build on his Intercontinental Championship reign and was relegated to jobbing group 3MB. Standing as its sole survivor, Heath Slater is the only 3MB member still active on the roster. Brodus Clay has largely been off TV since splitting up from Tag Team partner Tensai whilst Camacho, Curt Hawkins and Yoshi Tatsu spent most of their time in WWE’s developmental programme, NXT. JTG: Damn ! Why I pick up my phone ! 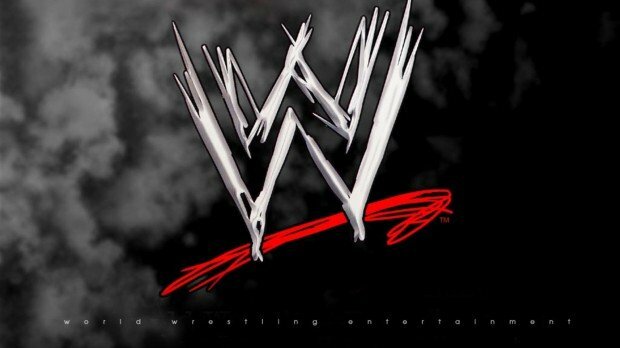 Referee Marc Harris has also left the WWE concluding the list of 11 departing employees . The company has wished each superstar the best of luck in their future endeavors. Titans Break the Internet. Henry Breaks More Records.